From USA TODAY: A jury ordered Johnson & Johnson (JNJ) to pay $55 million to a woman who claims talc in the company’s baby powder caused her ovarian cancer. On Monday, a jury in St. Louis, awarded Gloria Ristesund $5 million in damages and $50 million in punitive damages, Reuters reported. The verdict comes months after a jury ordered the company to pay $72 million to the family of an Alabama woman who died from ovarian cancer allegedly caused by using the company’s Baby Powder and other products which contained talc. Like the earlier case, Ristesund, used Johnson & Johnson baby powder and other products for feminine hygiene. She was later diagnosed with ovarian cancer, which is now in remission, Reuters reported. She is just one of dozens of women suing the company for what they say was a failure to inform consumers about the dangers of talc, which is found in baby powder. A 1997 internal memo from a company medical consultant said “anybody who denies” the risk of using hygienic talc and ovarian cancer is “denying the obvious in the face of all evidence to the contrary,” AP reported. But “it’s hard to directly link ovarian cancer to talc,” Eva Chalas, chief of Gynecologic Oncology and Director of Clinical Cancer Services at Winthrop-University Hospital, said in a February phone interview. “The information on talc powder came out many years ago when they saw talc incorporated in the tissue of women with ovarian cancer,” Chalas said. She said concerns over talc led many doctors to advise mothers to stop using talcum powder on their babies, and to discontinue use for feminine hygiene. 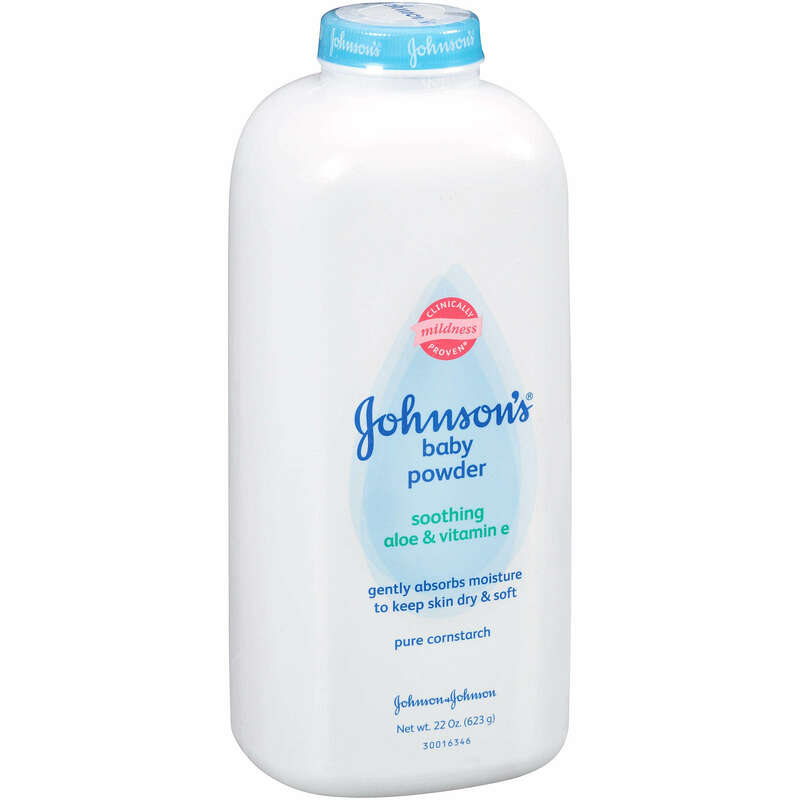 Jazlowiecki & Jazlowiecki, a Connecticut law firm, has already been retained by several clients whom have been diagnosed with Ovarian cancer and allege that the cancer was caused by Johnson and Johnson’s Baby Powder. If you or someone you know has been diagnosed with Ovarian cancer, and you suspect it may be linked to talc found in Johnson & Johnson’s Baby Powder, do not hesitate to contact Jazlowiecki & Jazlowiecki via email or by phone at (860) 674-8000. You may be eligible to join a lawsuit against Johnson & Johnson. 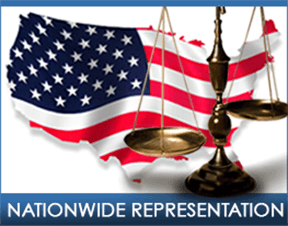 To consult an Attorney to understand your legal rights or to have any questions answered, contact our Office. Any information obtained and any communications made will be strictly confidential.